The gut continues to be a hot topic, thus one I welcome putting on a show about when I find the kind of guest that can take things to the next level of our understanding of our inner garden. So, this week my guest is Dr Jason Hawrelak. 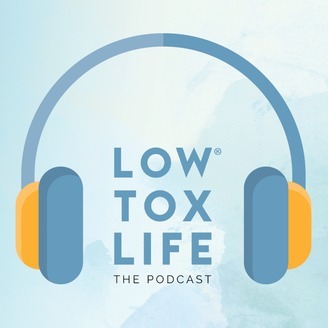 We go deep into the microbiota, the latest gut research, gut brain connection, IBS, fodmap restriction and how to bring back the fibre minus the symptoms, constipation, Keto and certain strains that are winning in the research when it comes to depression, anxiety and more! Dr Hawrelak is Head of Research at ProbioticAdvisor.com. His passion for gastrointestinal health, the GIT microbiota, and probiotics was ignited during the final year of his undergraduate training. Subsequently, Dr Hawrelak did his Honours (First Class) and PhD degrees in the areas of the gastrointestinal microbiota, irritable bowel syndrome, and the clinical applications of pre- and probiotics. He has written extensively in the medical literature on these topics – including 16 textbook chapters – and his research has been cited over 900 times. 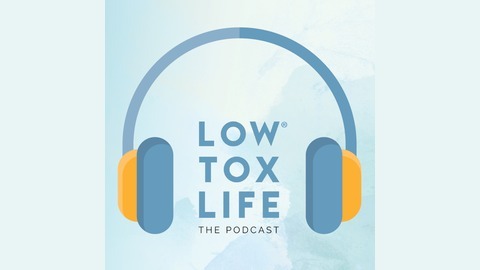 I hope you enjoy this week’s show and as always, you can find this week’s podcast sponsor offer and show notes over at lowtoxlife.com/podcast Enjoy! 131: Mushrooms could save the world? Yes, says Julian Mitchell.